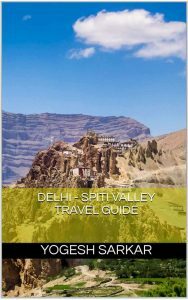 Needless to say, I had high hopes for Heart of Asia and initially, I loved it, for he seemed knowledgeable and hungry for even more knowledge, out to explore Central Asia via the Kashmir – Ladakh route. 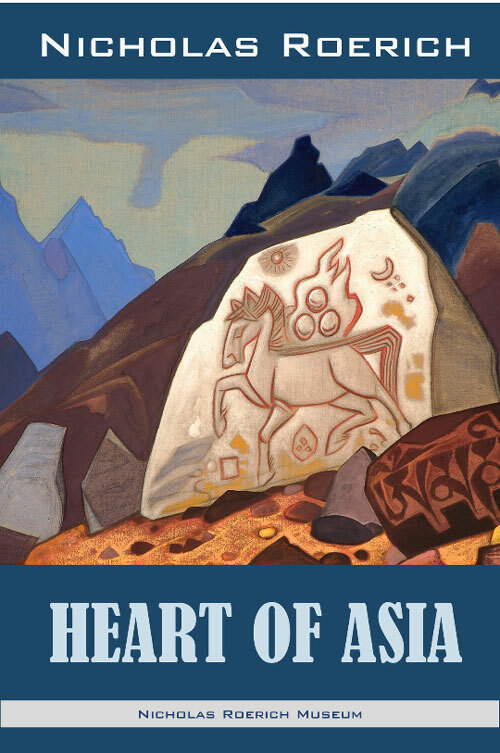 However, as the pages progressed, it became quite apparent that Heart of Asia is a brief travel journal, where Roerich jots down most of the significant events that occurred during his travels and also the route he is undertaking and the places he is passing through. No doubt quite a bit of it is thrilling and a peep into the past when travel used to be a long and treacherous journey, needing 17 days to cover the distance from Srinagar to Leh, a route many now cover in a single day! However, his account of the journey for most of the part is presented matter of factly and there is no romance in it. Yet, his plight towards the end, when his caravan is stopped by a Tibetan General and is left to freeze in the harsh winter of Tibet is gut-wrenching, to say the least! Roerich was asked to wait for 3 days by the general to receive clearance regarding visa issued to him by Tibetan Ambassador and that wait turned into a wait of 5 months. Claiming the lives of 92 out of 102 animals in the caravan and 5 travelers, including Tibetan lamas! And all that Tibetans Officials seemed to be concerned about is the wellbeing of 2 chickens in the caravan since chickens aren’t allowed to be killed in Tibet; but goats, sheep, yak etc. are slaughtered for their meat, fat, and skin! Eventually, he is allowed to head back to India and escapes near-death, no doubt leaving him bitter towards an administration, which condemned him and his caravan to death! The book I was reading, also had Roerich’s second book, Shambhala in it, entwined with this journey through Heart of Asia. Shambhala is essentially a mythical kingdom in Buddhism, ruled by Maitreya (the future Buddha aka Kalki), who would one day emerge with his army to destroy all the evil in the world and usher in the Golden Age. In Hinduism too, Shambhala exists and is supposed to be the place where the 10th avatar of Lord Vishnu (Kalki) will take place to end Kalyug and usher in Satyug. Nicholas Roerich, who was a theosophist and firm believer in Shambhala, goes about his journey, talking to common folks, monks, sages, learned folks etc. about Shambhala, reaffirming and solidifying his belief in it as well. Even though he is in search of Shambhala and hopes to learn more about it, he is also convinced that the Shambhala would soon be revealed to everyone and the chaos in the world would end and the Golden Age will begin. Shambhala was an account as interesting as Heart of Asia. However, you get the feeling that Roerich is just trying to find beliefs, which concur with his and documenting them rather than going about his journey, hoping to fill his vessel with knowledge. Overall, I found the Heart of Asia interesting and boring. If you know the routes Roerich is taking (especially the olden names) or are curious enough to google them every few minutes, it might prove more interesting to you, than it did to me. 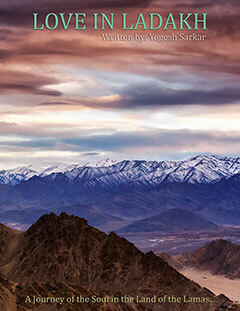 Of course, if you believe in Shambhala, then no doubt this book would appeal to you. However, if you’re like me, hoping to learn something new from each book, each journey, each person and each experience, you might just come back a little thirsty and disappointed, after reading Heart of Asia.